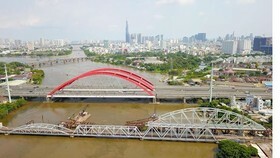 HCMC is short of bus stations but many locations for building new stations have been used for other purposes, raising difficulties for the city in developing public passenger transport network. According to a bus station plan, HCMC will have 126 bus stations with area approximating 1,146 hectares by 2020. So far the city has been able to arrange over 20 percent of the required area and been still short of 91 stations over 918.28 hectares. The station shortage has raised lot of difficulties for public passenger and cargo transport operations and affected traffic safety and order in the city. HCMC Department of Transport said that many land locations planned for bus stops have been used for constructing urban areas. 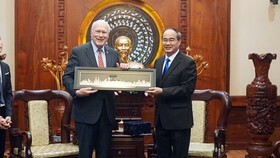 Under the HCMC traffic development plan by 2020, District 3 will have a bus stop in Saigon Railway Station. However, the detail plan in wards 9-13 of the district, approved by the city People’s Committee, does not arrange land for the bus stop in the railway station. 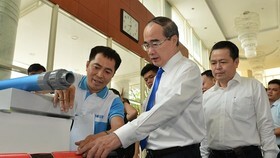 The city has planned a bus station in the premise of Tan Thuan Seaport in District 7. Still the port belongs to the group of ports in need of removal out from the center of the city after 2020. 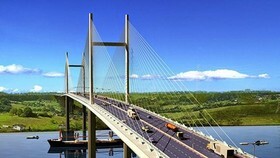 The removal time depends on the progress of building bridge Thu Thiem 4 and the new port in Hiep Phuoc area, Nha Be district. Therefore, construction of the bus stop has been unable to implement. Similarly, the city traffic plan has a bus station in the Waste Treatment Plant in District 12. 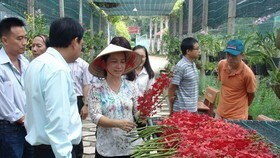 However, the 1:2000 scale plan in Hiep Thanh ward removes the plant out from the area after 2020. 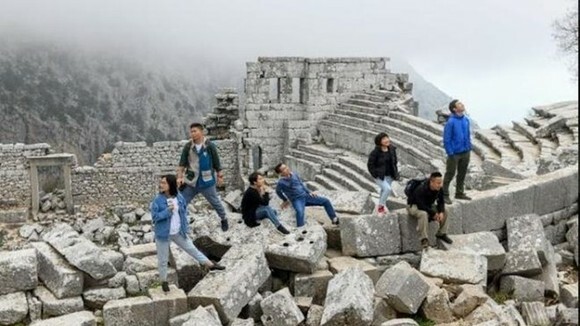 Thu Duc district should have a bus stop in HCMC National University along Hanoi Highway but the National University development plan, passed by the Prime Minister, positions the bus stop at the crossroads in National Highway 1A in Di An town, Binh Duong province. 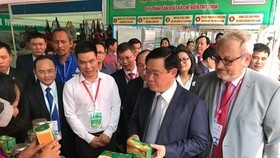 The city traffic plan also comprises a bus station in Tam Binh and Hiep Binh Phuoc wards but local construction plan zones the area for tree planting along canals. Likewise, the traffic plan arranges a slew of areas for car parking lots but they are not existed in construction plans. 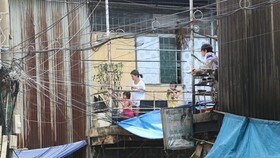 In Tan Binh district, many land pierces are used for bus operation and maintenance but plans have transferred their functions into education and apartment blocks. Notably, some districts have not updated detail plan information about bus station locations. As a result, connection between cargo transport system by road and waterway has been unsuitable and not met cargo transit demand. Worse, the city is severe short of parking lots for private cars forcing them to park alongside streets and pavements, contributing to traffic disorder and jam. 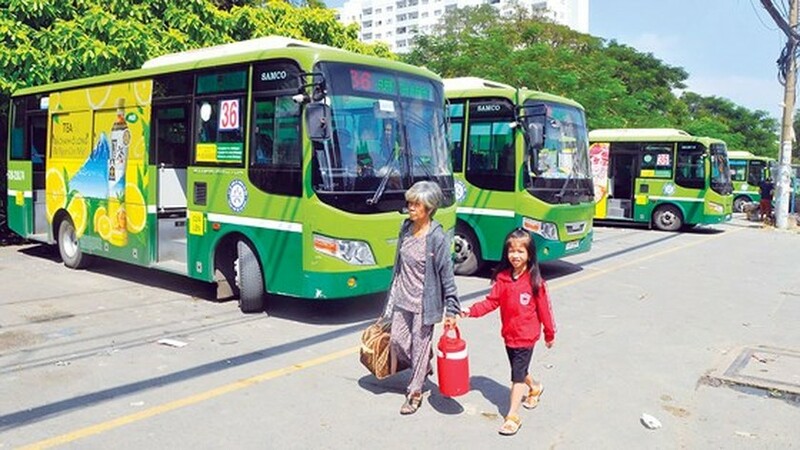 Deputy director of the Department of Transport Tran Quang Lam proposed to give priority to building bus stops to develop public passenger transport. The city People’s Committee should require relevant agencies such as Department of Planning, Investment, Finance, Natural Resources and Environment, Planning and Architecture and districts to quickly complete relevant procedures and arrange funds to start construction of stations which the city has had investment policy. 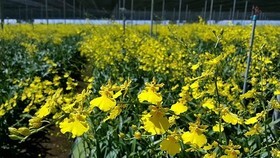 The department suggested the committee to ask investors to soon start work on bus stops planed in other works such as Nha Rong-khanh Hoi complex, Tan Thuan seaport and the waste treatment plan in District 12. Existing bus stop such as Cho Lon and Tan Phu need be upgraded to fully exploit their potential. In addition, the Transport Department proposed to invite investors to build bus stations under Public Private Partnership (PPP) model. Investors should receive loan interest assistance mechanism from the demand stimulation capital of HCMC Financial Investment Company. 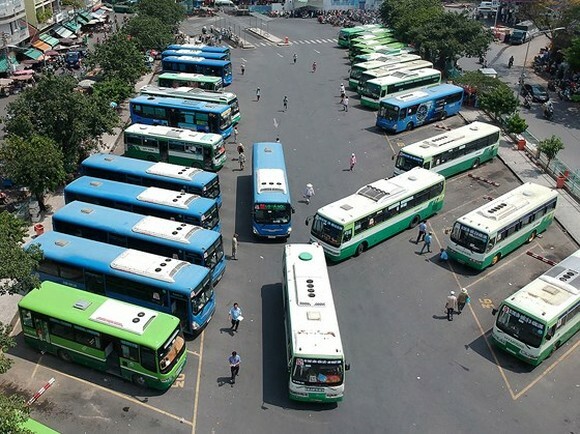 According to statistics by HCMC Transport Department, the city now have eight 17 bus stations, four inter provincial coach stations, four car parking lots, 10 cargo truck parking lots. There are no parking lots for taxi cabs.